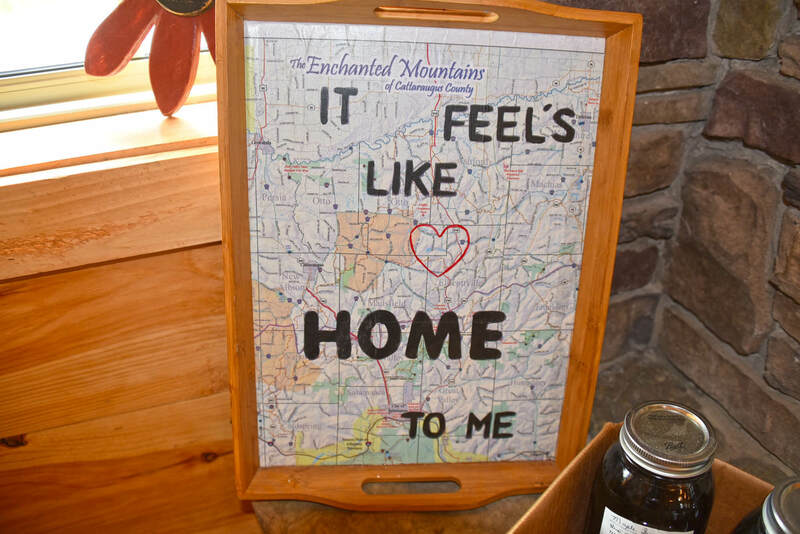 For almost 50 years, Allegany Mountain Resort has been providing campers from all over the U.S. and Canada with an unmatched camping experience. We’re dedicated to providing our membership base of guests with a safe and family-friendly camping environment that’s fun, relaxing and invigorating all at the same time. We also keep the costs of our memberships affordable so all families have the opportunity to enjoy vacations with us on a continuing basis! 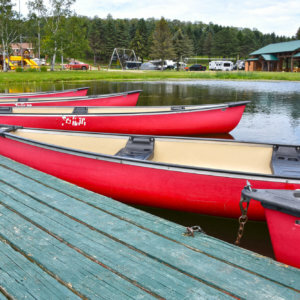 Experience the difference of camping at Allegany Mountain Resort. 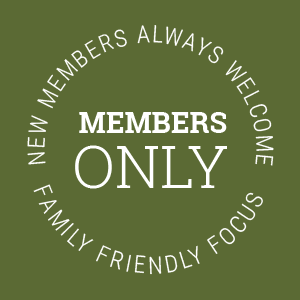 Our memberships are affordable and open to everyone. 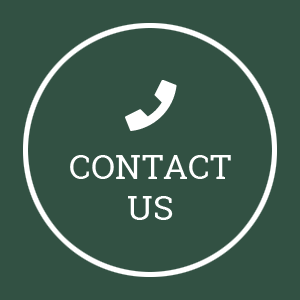 Give us a call or send us a message with any questions or to schedule a tour. Ready To Become a Part of Our Family?